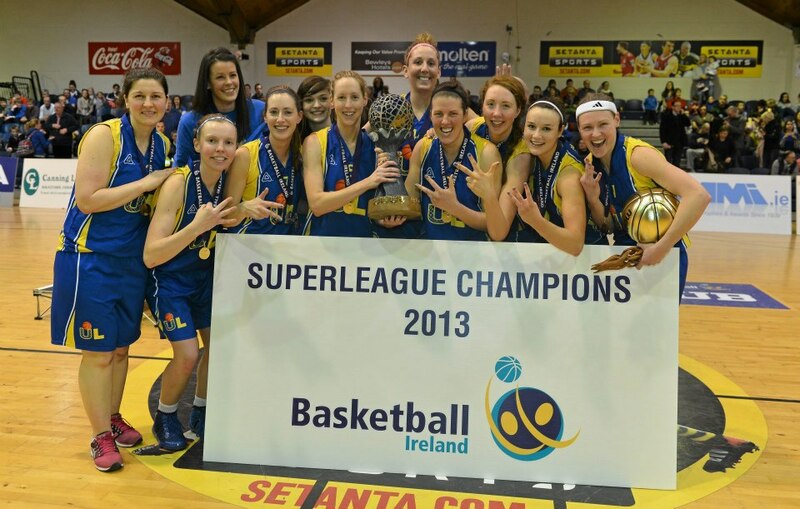 History was made at the National Basketball Arena as UL Huskies were crowned Irish Women’s SuperLeague champions for a sixth time – joining the milestone set by Wildcats during their excellent reign through the nineties and noughties. Huskies were emphatic 78-56 winners over a game DCU Mercy side, completing their second three-in-a-row, in a game screened live on the new AerTV.ie online service. There will be highlights later in the week on Setanta Ireland, next Sunday at 8:30pm. Demons claimed the inaugural Champions Trophy – essentially a Top Four competition – by seeing off DCU Saints. Reaction to the new event, and the scrapping of the men’s SuperLeague Final, has been decidedly mixed. 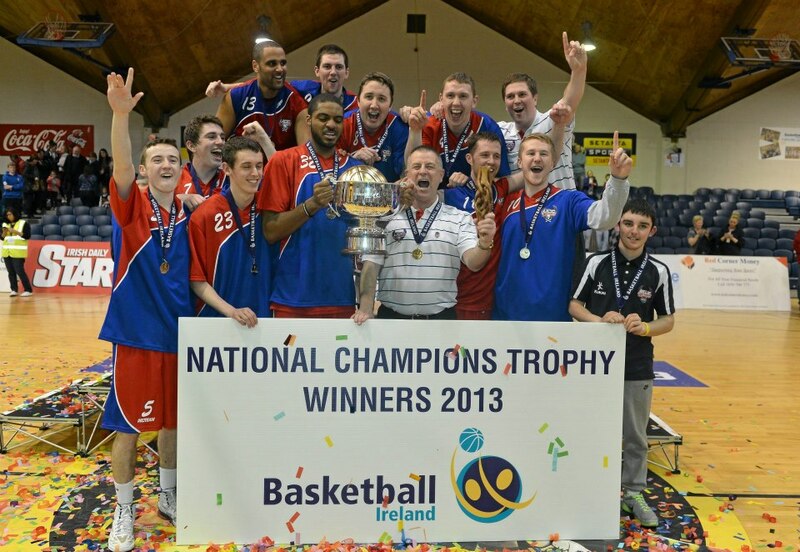 UL Eagles won the Men’s SuperLeague title earlier this month, and Basketball Ireland have compiled a very useful list of all-time winners. This entry was posted in Basketball and tagged Basketball, Basketball Ireland, Ireland. Bookmark the permalink.